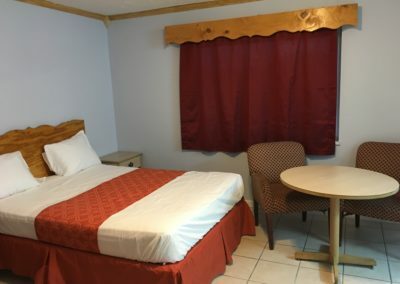 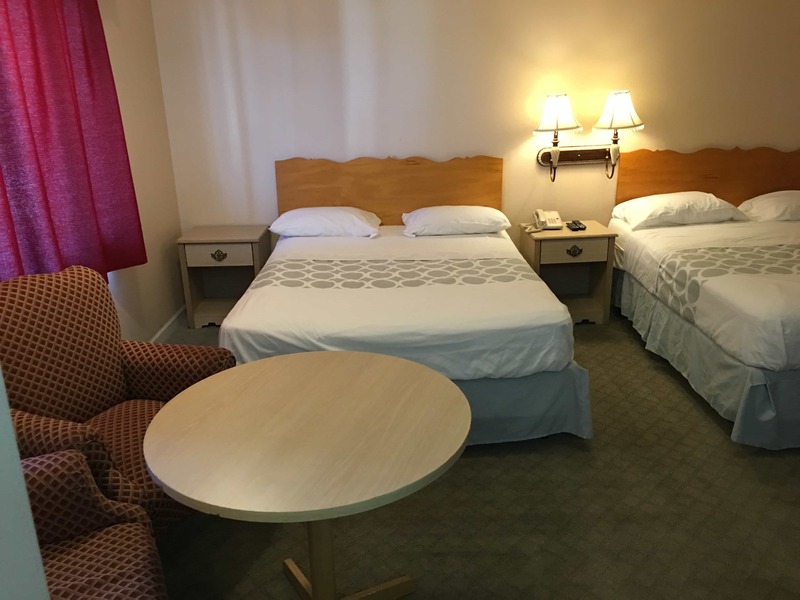 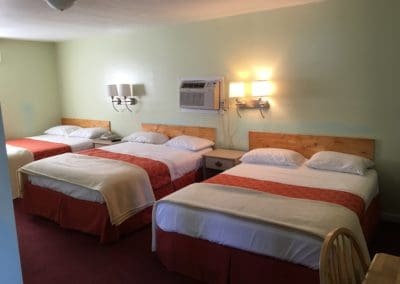 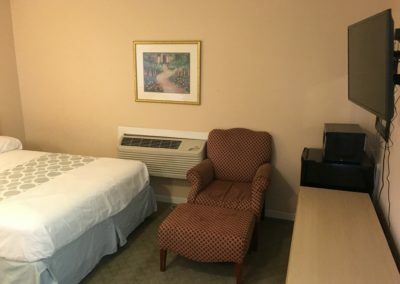 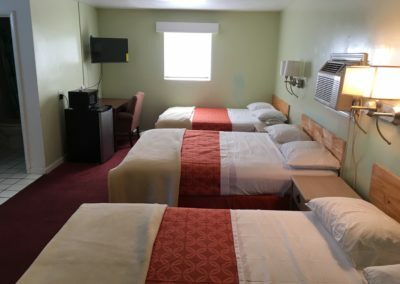 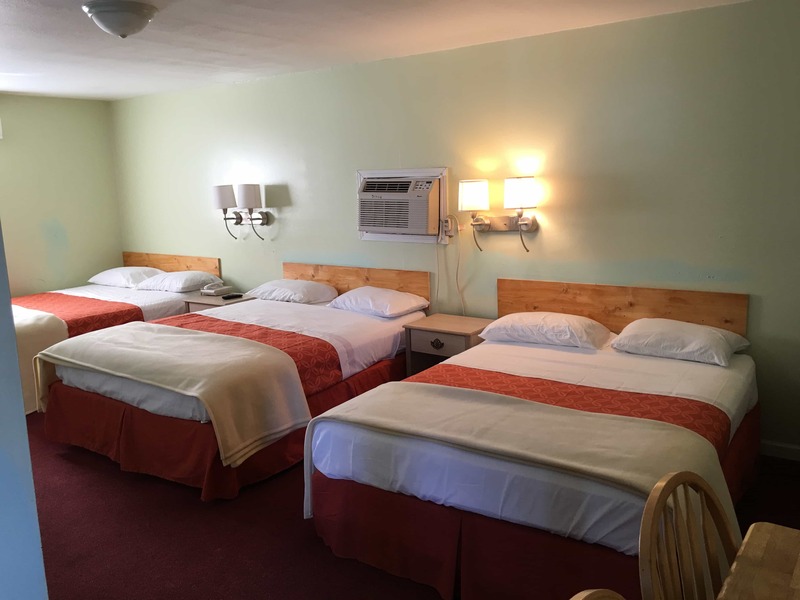 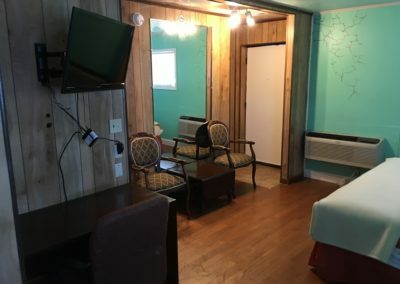 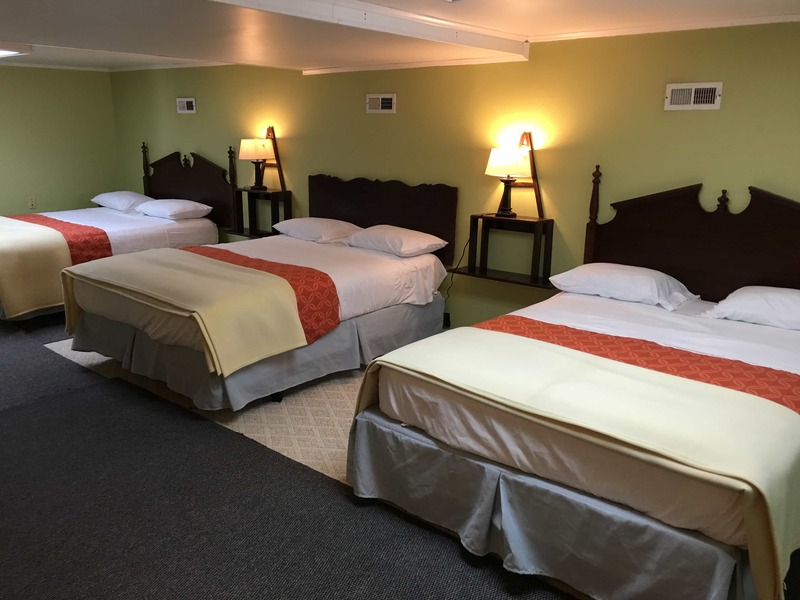 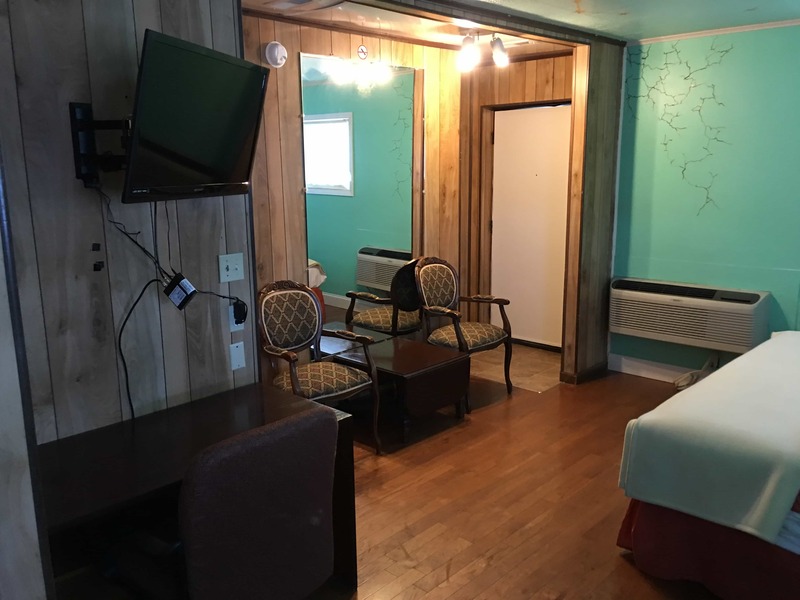 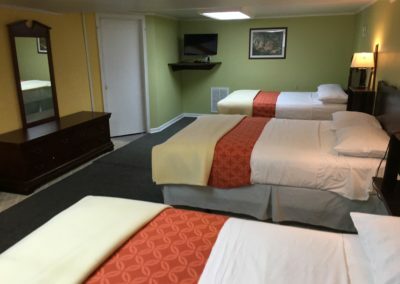 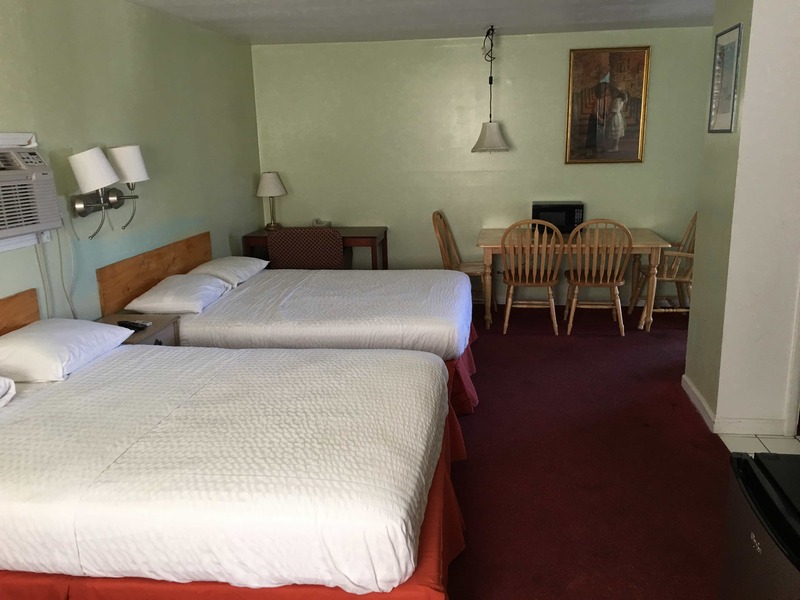 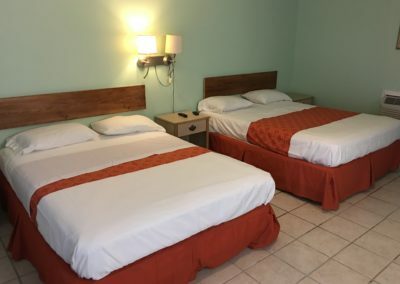 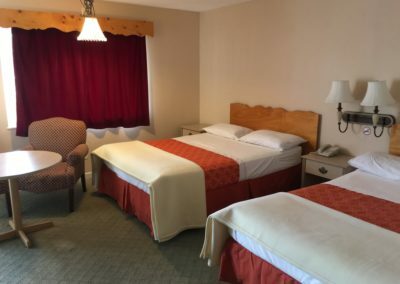 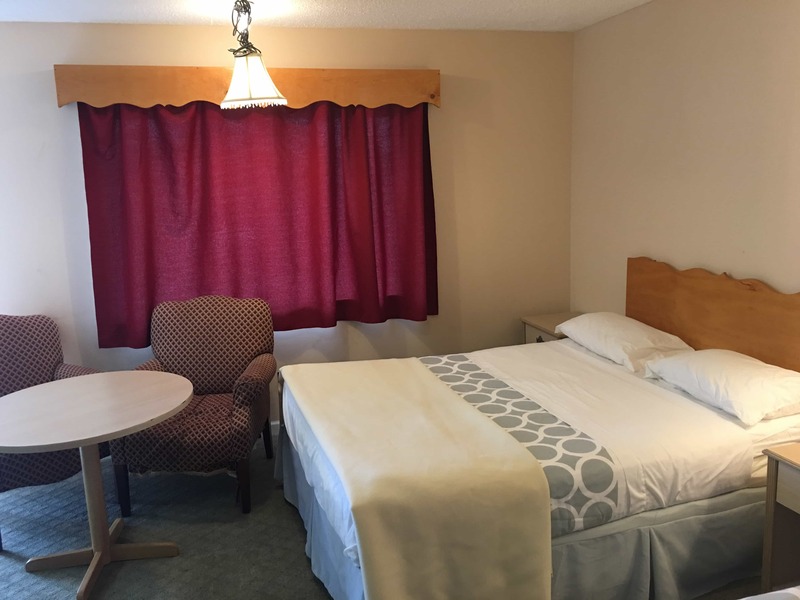 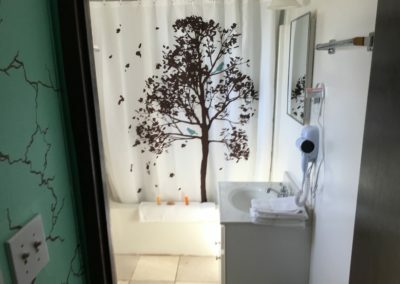 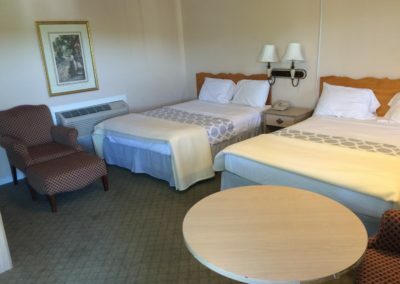 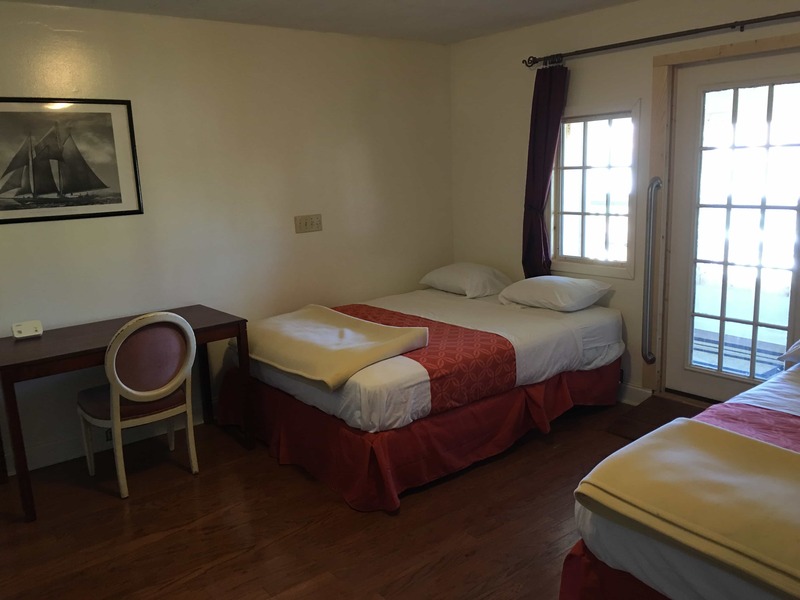 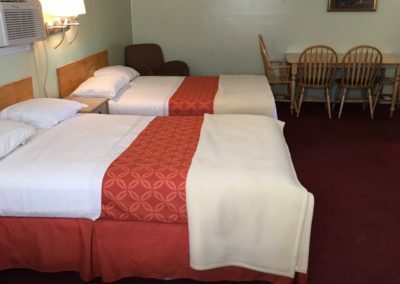 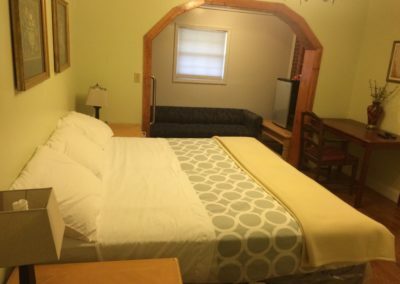 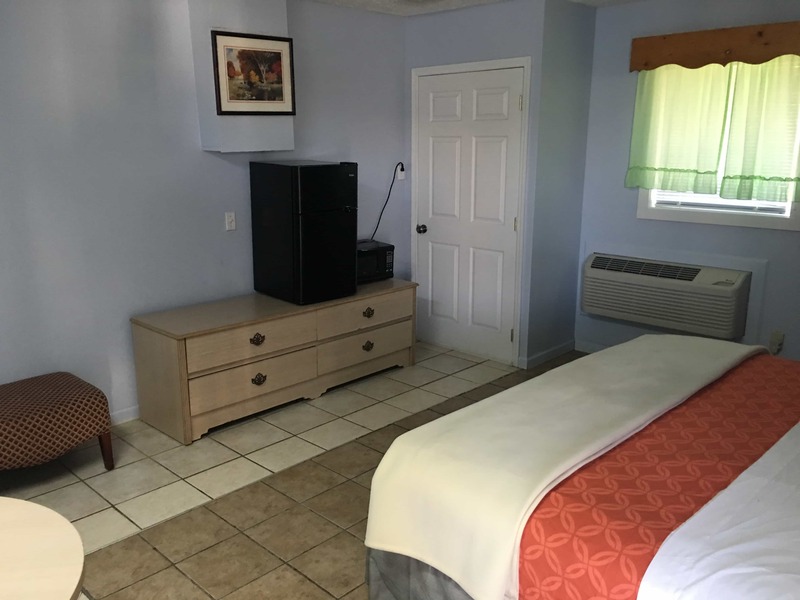 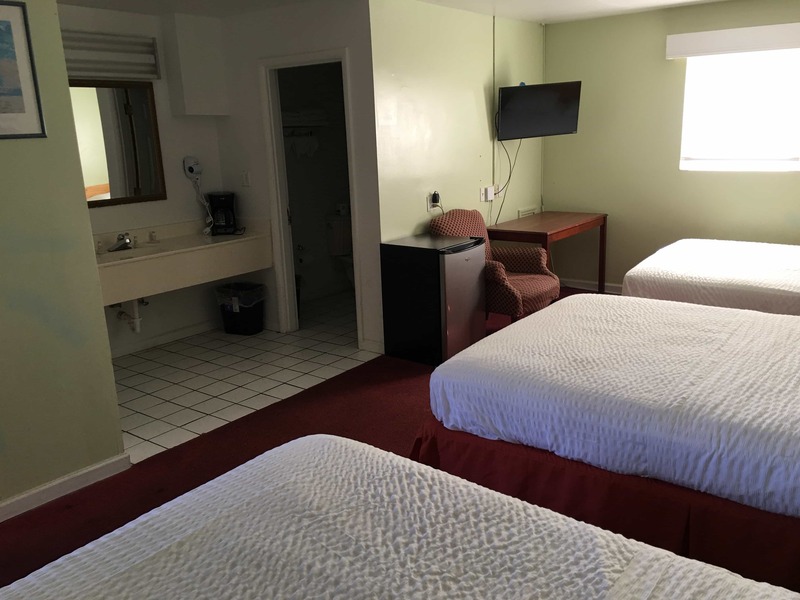 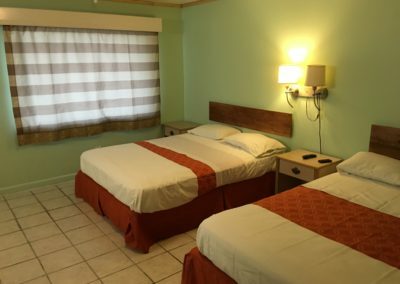 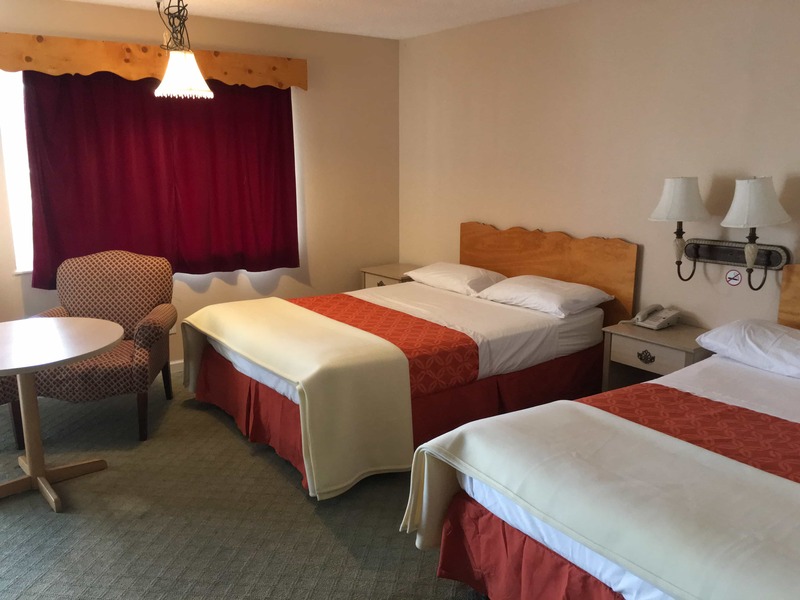 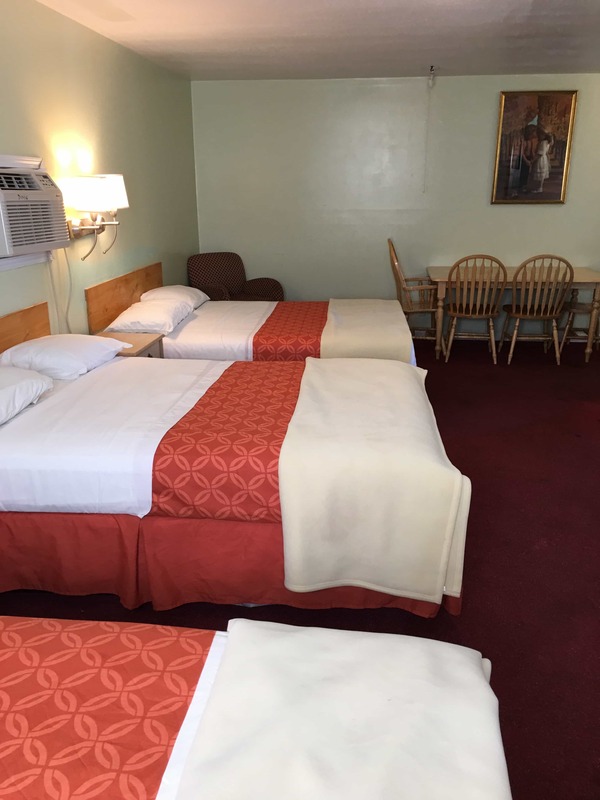 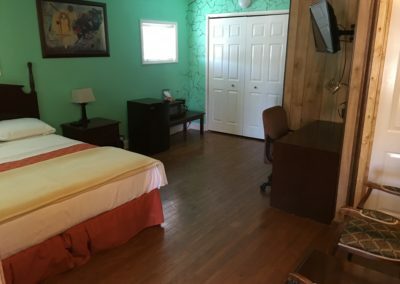 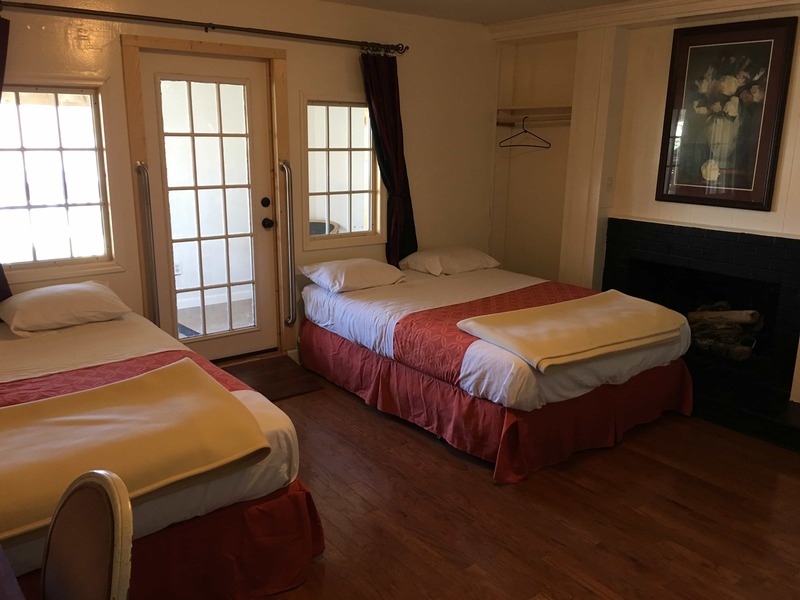 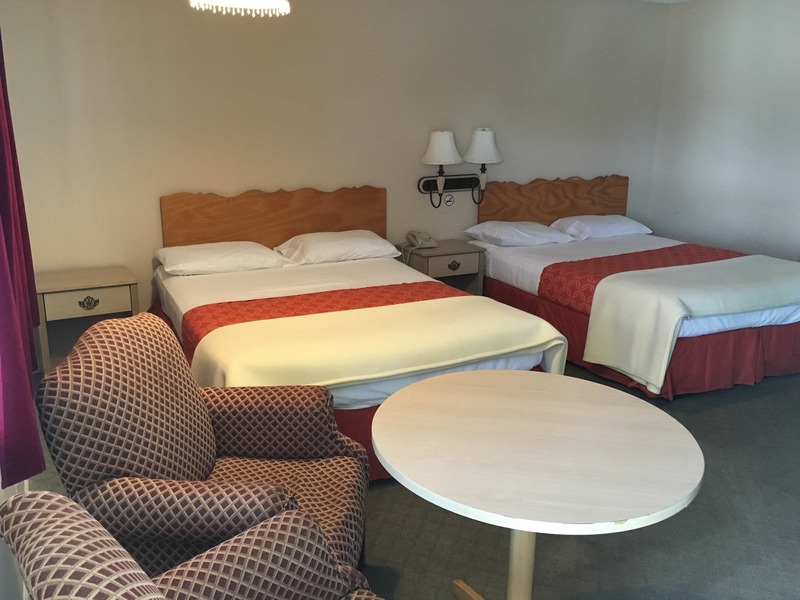 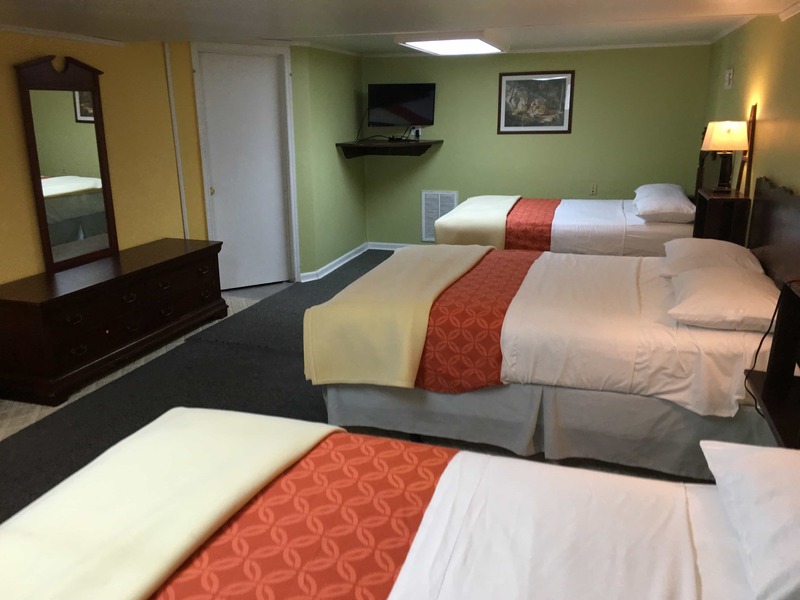 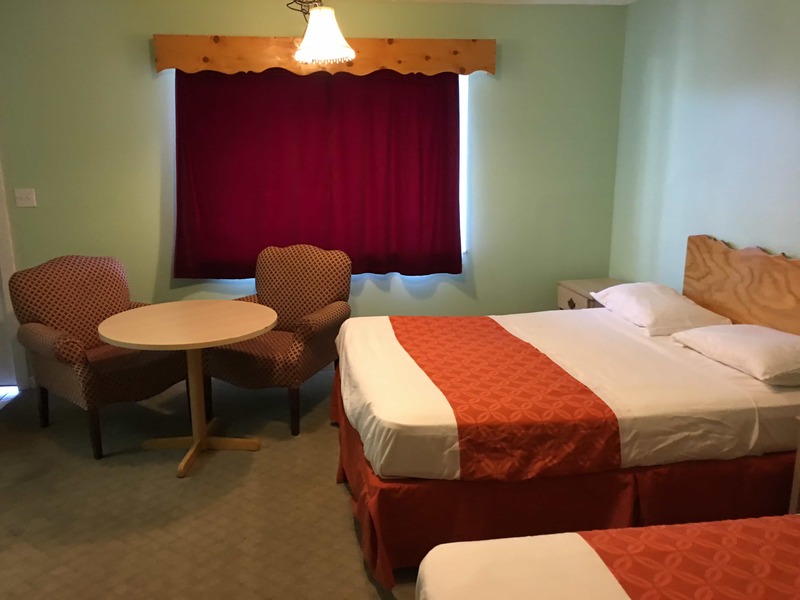 Dixie Plaza Hotel offers room rentals on lovely hotel rooms located in Tazewell, Tennessee. Rebuilt in 2008, this one-story hotel is now a favorite resting place of travelers visiting the area or just stopping by. 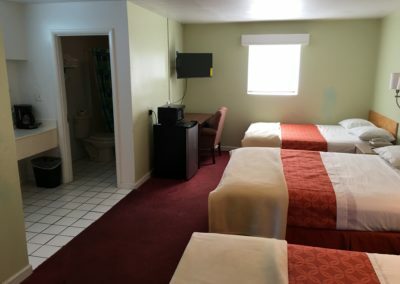 Local & Long-Distance Calls to the U.S.
No Swimming Pool is available at the Dixie Plaza Motel. Pet fee of $10 is non refundable charge for each pet each day. 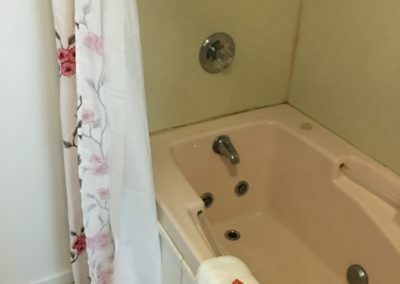 No pet fee for Service animal with proof. Handicap room is under construction. 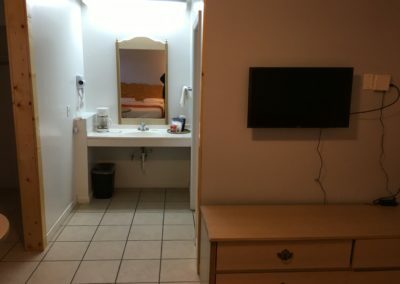 It will be announced once ready. 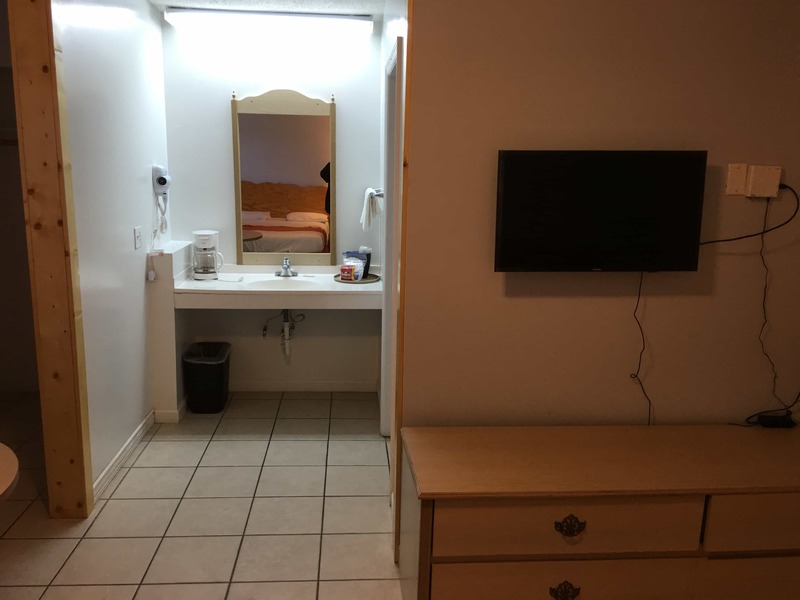 Please contact Hotel for Handicap room at his other location for discounted rate. Unfortunately local residence of Claiborne County are prohibited to rent the hotel room. 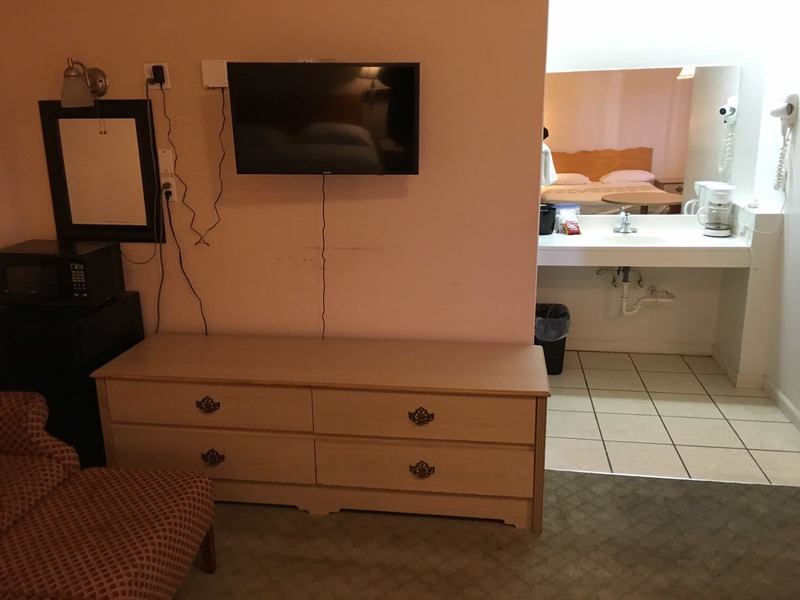 Flat Screen are now available for every single rooms. Due to the lower daily rates, no breakfast is offered . 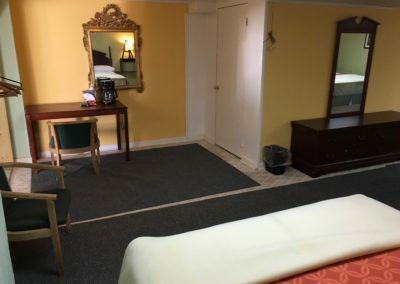 No pets are allowed at the hotel suits due to the privacy of the connecting rooms. 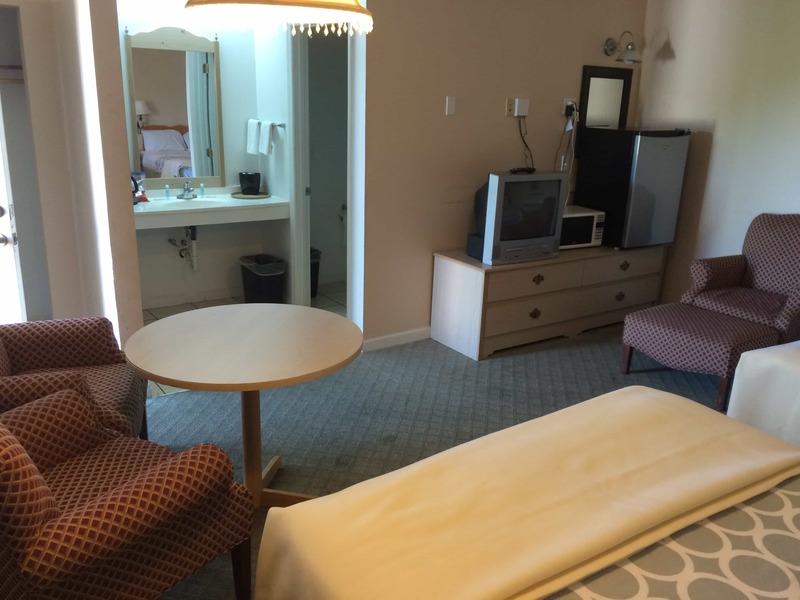 ADA compliance entry Ramp is available at the front of the hotel to access to the Front desk at the moment. 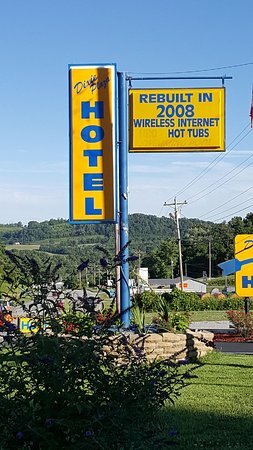 Any suspicious activities are taken as very seriously. 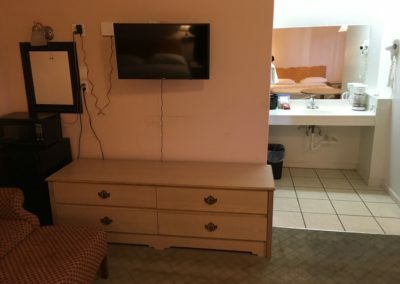 Guest will be asked to leave the room with no refund. No Handicap Rooms & No Swimming pool available. 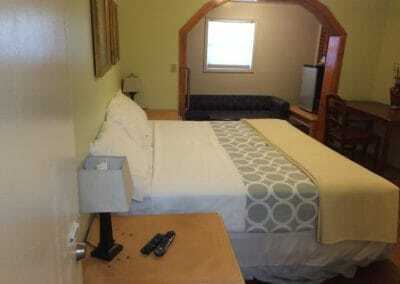 Weekly rates special rates are only available for Contractors for minimum of 4 nights package or up. 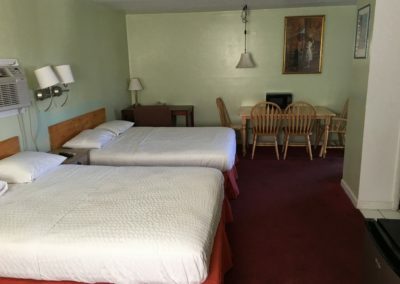 No discounts are offered on Discounted rooms. 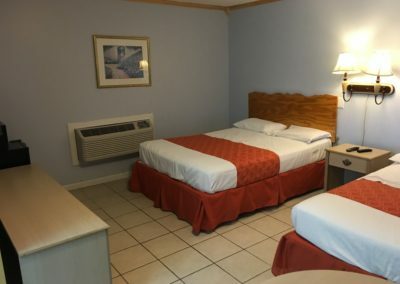 At Dixie Plaza Hotel we are pet friendly. 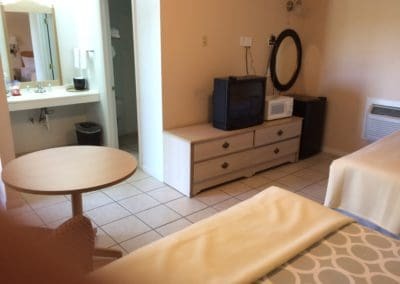 There are three rooms designated for the guest with pets. 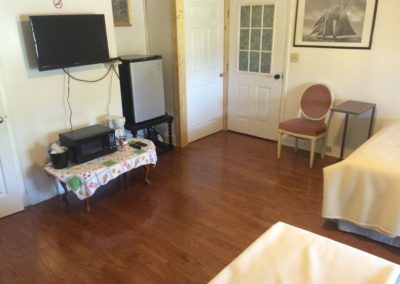 If you are coming with your pet please notify upon arrival. 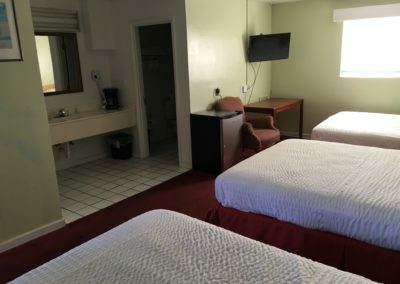 Pets are allowed in certain rooms with $10 fees per pet ,per night. 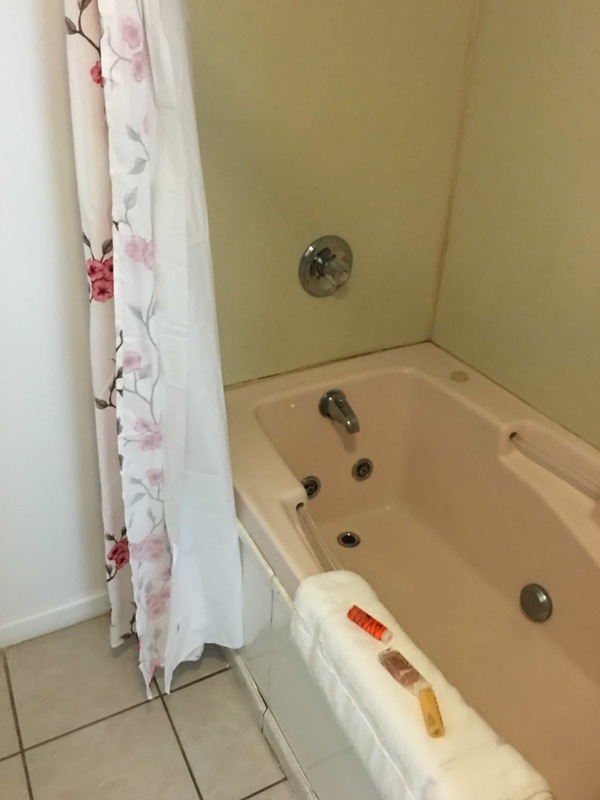 For Contractors we have special rates. 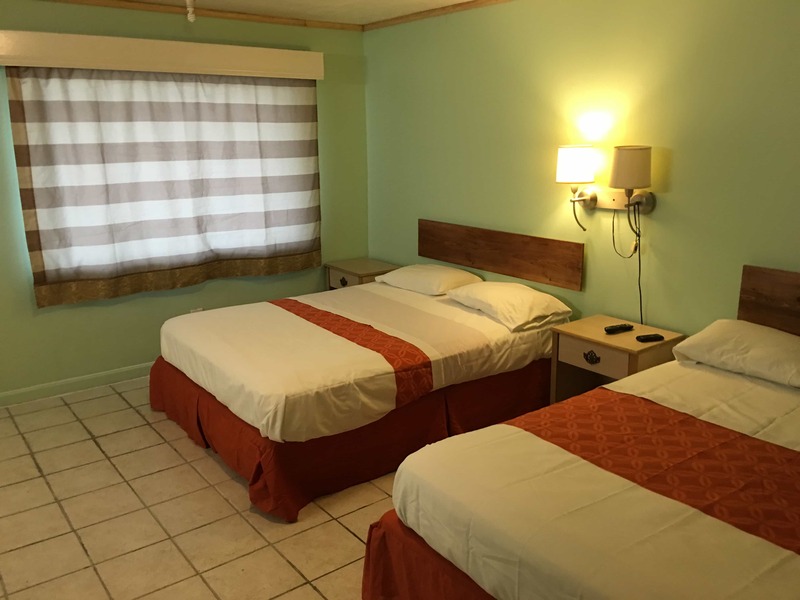 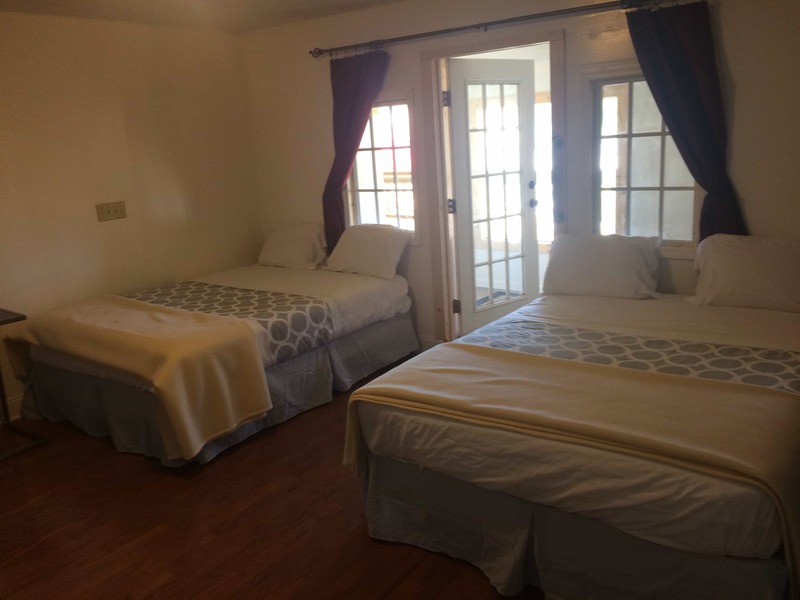 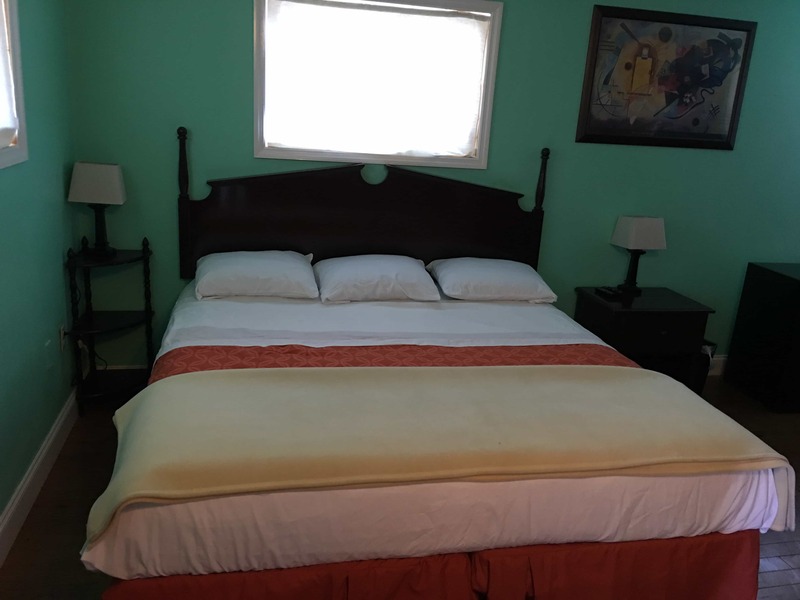 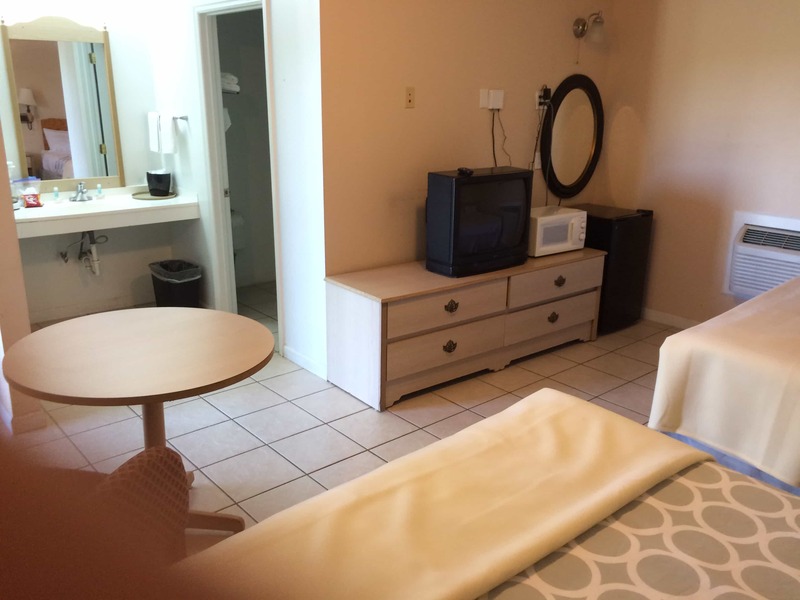 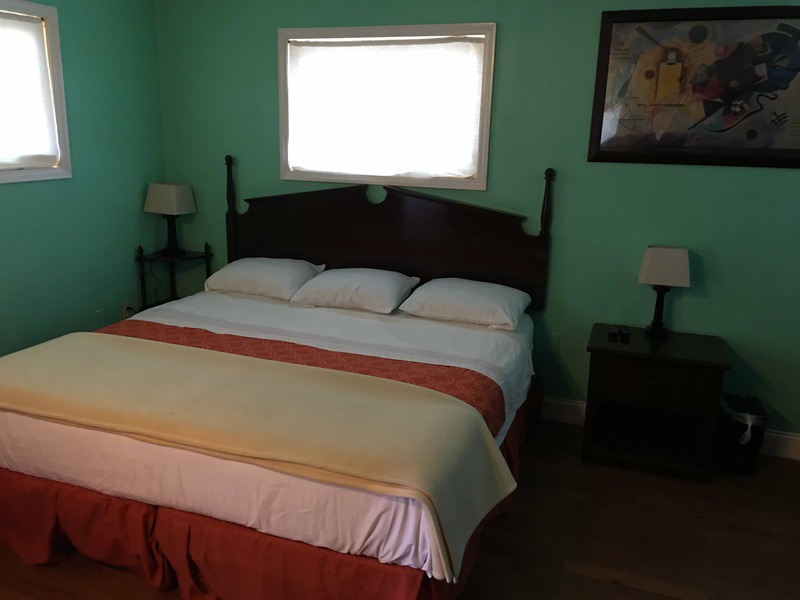 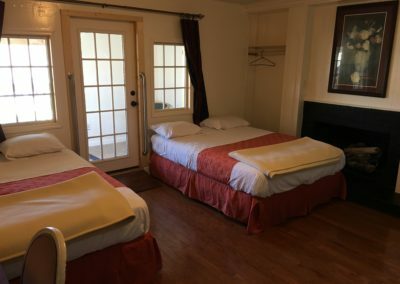 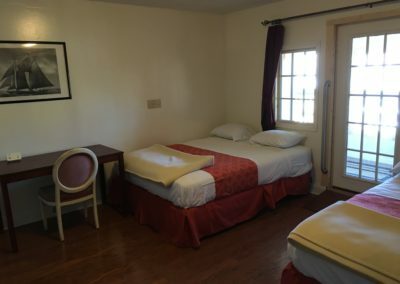 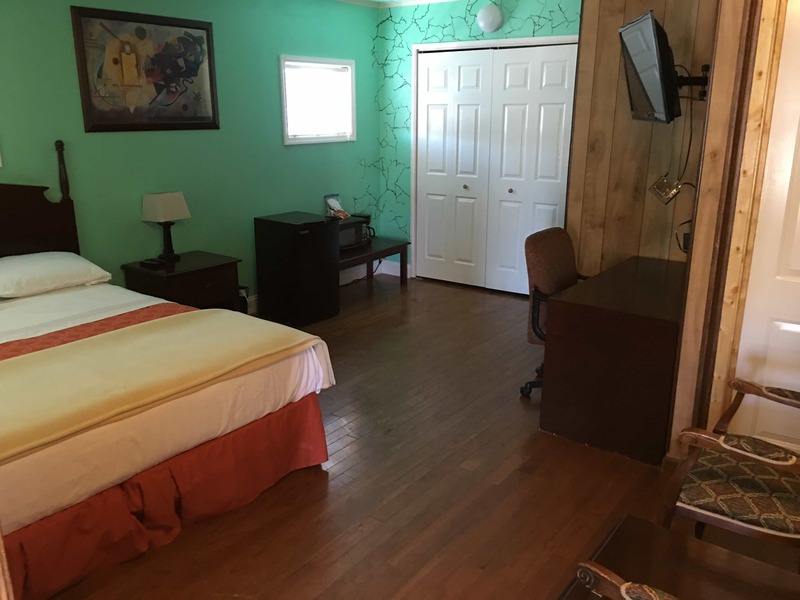 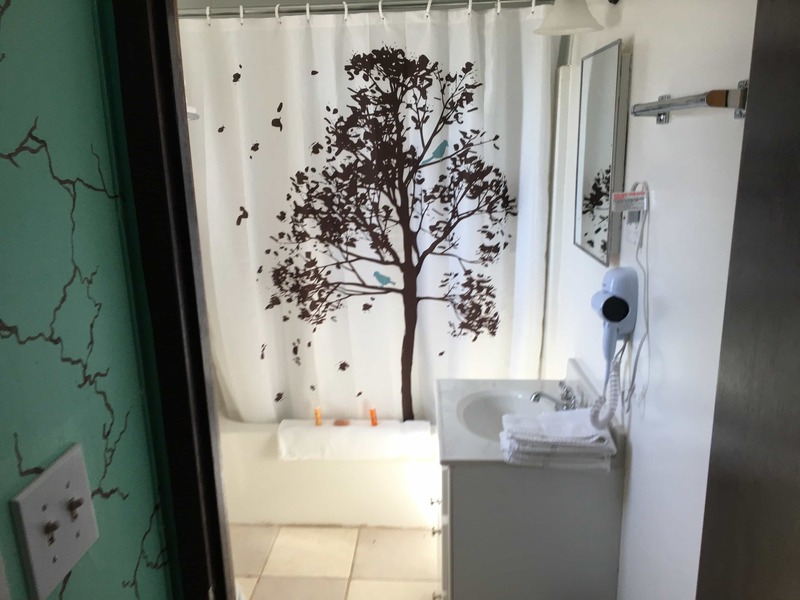 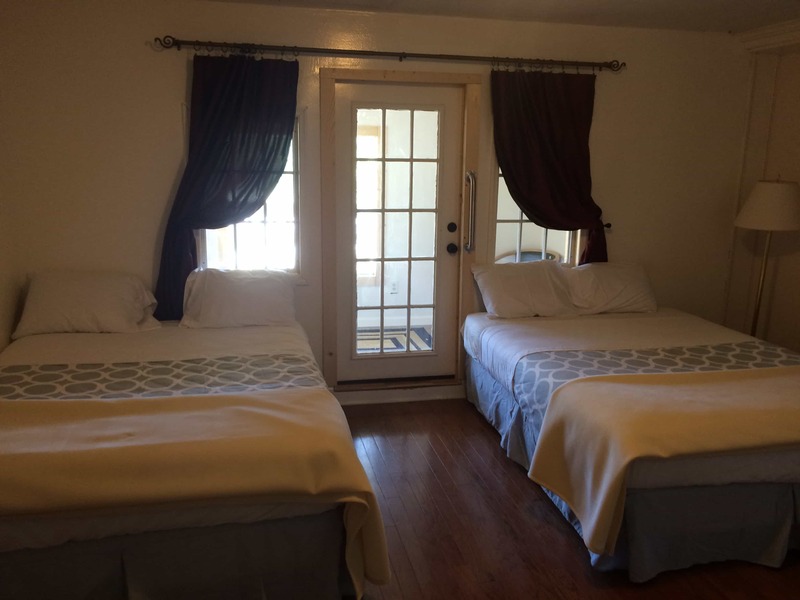 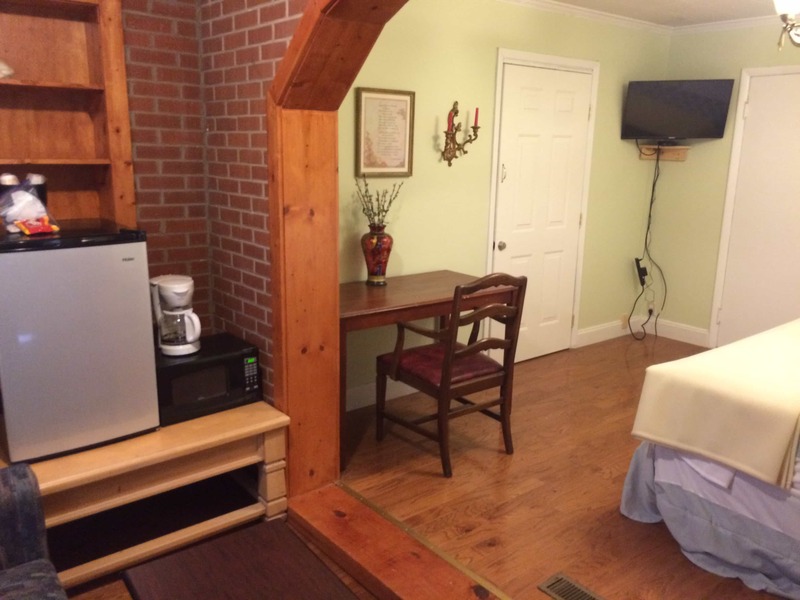 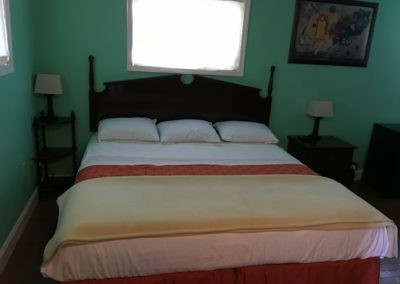 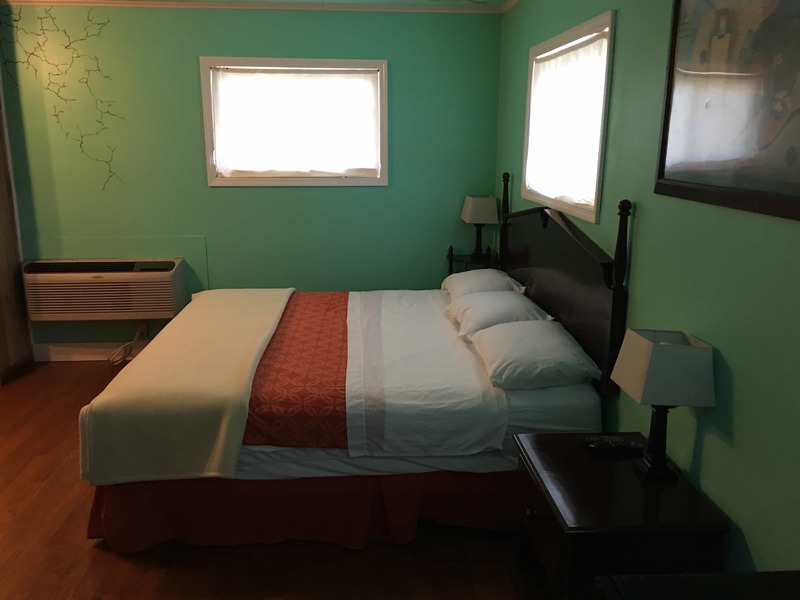 Rooms are available from $250 weekly to $350 depending on the type of rooms.